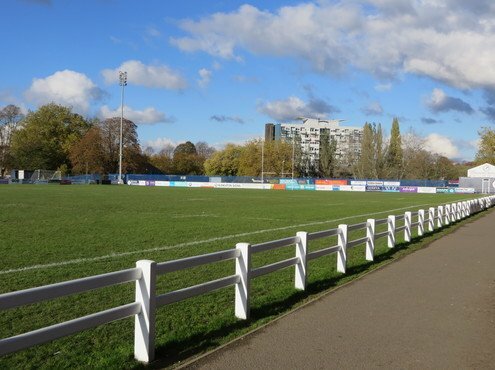 After an interlude at nearby Coundon Road, Coventry RUFC returned to Butts Road Stadium in 2003, back to where it was founded in 1874. 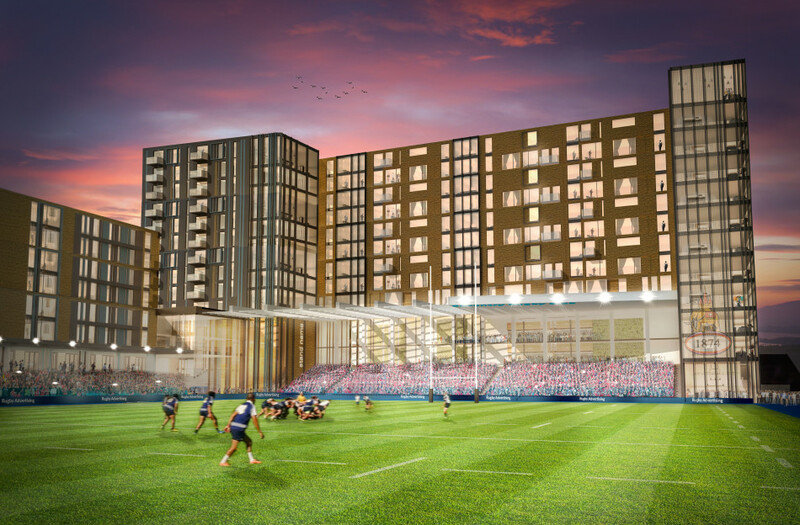 Now plans are in the offing that could transform the stadium to a state of the art sporting and conference venue, complete with an artificial grass pitch. 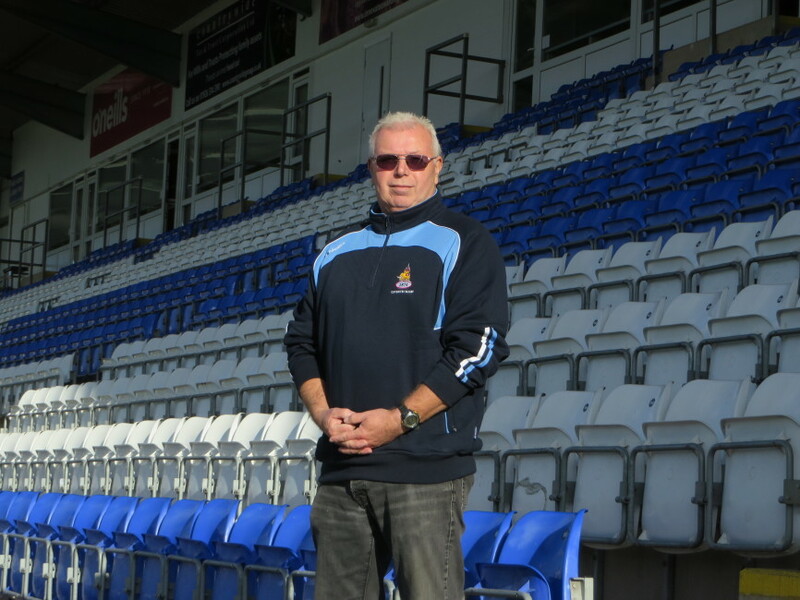 Jane Carley meets Head Groundsman Eric Richardson to discuss developments. Butts Road has a chequered history - whilst Coventry Rugby was based a few streets away, the stadium had been transformed into an athletics track for Coventry Godiva Harriers and a velodrome, with a small area of grass at the centre. In dry weather, the shape of the old athletics track becomes visible in the turf and, during the hot summer, was eerily outlined in white grass, Head Groundsman Eric Richardson recalls. "When the stadium was purchased by Ken Fairbrother in 2003, Northampton Saints Head Groundsman Piggy Powell was called into re-lay the pitch, albeit with limited resources." 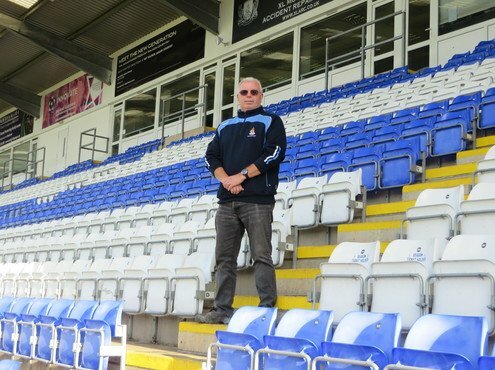 These days, the stadium is also home to Coventry Bears Rugby League Club and Coventry United Football Club, as well as hosting a number of pop concerts, which inevitably takes its toll on the pitch. Concerts attract up to 5,000 people, with the resulting damage from foot traffic, whilst the grass below the stage quickly goes yellow. "We also have training on the pitch up to three times a week, so it gets a lot of wear. It's gone into this season on the back of the wettest winter for a long time and the driest summer in history, and we have no irrigation, so I had to get a local farmer to come in with a bowser to water the pitch." There is little in the way of equipment for maintenance - just a slitter, triplex cylinder mower and linemarker, plus a few hand tools, so Eric relies on local contractor Lakeside Landscapers to verti-drain, overseed and topdress the pitch. Waterlogging that affected the pitch over the years has been tackled by sanding and Eric slits the surface every other day in winter, which has addressed aeration and drainage. However, he admits that the heavy use can still quickly turn it into a quagmire in adverse conditions. 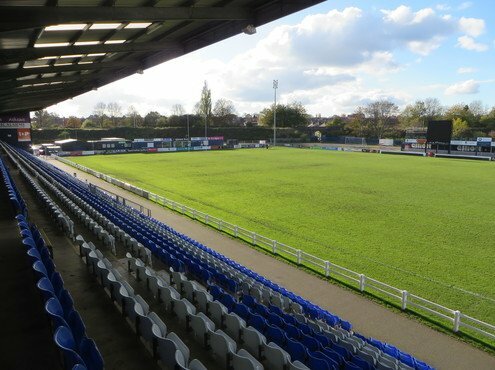 "We want the pitch to look as good as possible for our supporters, as well as for broadcasts on Sky TV - I stripe up the pitch with a Quadraplay, and it holds up well in bad weather to start with but, after the match, we need to keep off it and give the turf a chance to recover, which isn't always possible." Wear is dictated by the different sports - football linesmen tend to run up and down one side, whilst rugby touch judges step in and out. Eric also needs to re-mark between a rugby match on a Saturday, and football on a Sunday. "I try not to green out too much as it can make the turf go black, and just let the lines fade out," he comments. 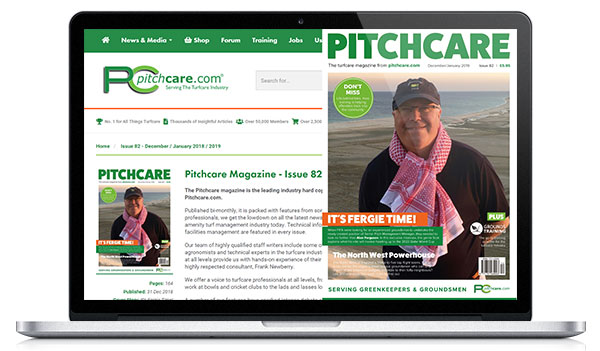 An artificial grass pitch (AGP) would revolutionise the way the playing surface is managed, and Eric is working with Strategic Development Consultant Nick Johnston to select a suitable system and supplier, whilst he also plans to undertake training on the ongoing management of this type of pitch. 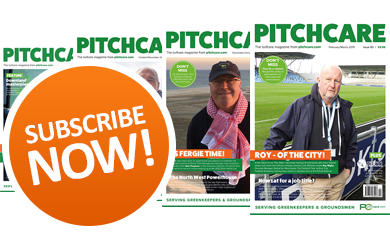 "It's been estimated that the new pitch would need 4-17 hours maintenance a week, and we will have to invest in suitable equipment, plus a facility to store and service it." He says that the main benefit would be to offer a surface that Is consistent 365 days of the year, but points out: "It's wrong to assume that AGPs don't need maintenance or are not affected by frost. However, you don't get the 'spiking' that leads to ruts on turf and gets a game called off. We could also use frost covers, but it needs consideration of where to roll them to, and the labour involved for laying and removing." 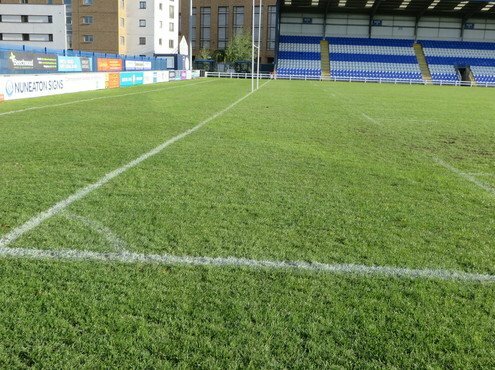 Artificial grass surfaces are increasingly accepted in rugby but, whilst Coventry United FC can play on artificial pitches as a Midland League team, it would rule out use of the Stadium for League One side Coventry City, who are considering options away from their current home at the Ricoh. 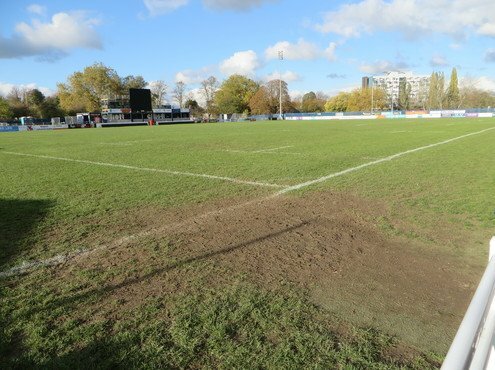 "Even with a natural turf surface there are compromises when sharing a stadium as cut heights of 35-50cm are preferred for rugby and 25mm for football; I also steer away from rolling the pitch to avoid compaction," Eric comments. New floodlighting will be needed to take account of impending legislation banning electrical appliances containing mercury, and this will also form part of the consultation, but Eric comments that LED bulbs definitely have their compensations. "Lights have to be tested to ensure they are producing the right LUX for TV cameras, and if one of those goes down it's not only the expense but the inconvenience of getting a cherry picker to change a bulb 36 metres up. LEDs are designed to last a lifetime and require no maintenance so will make life easier." The 12-14 week installation process for an AGP could be extended by unknowns below the surface, especially as Coventry was a bomb alley in the second world war. "We will have to look at how it will affect the rugby league and football fixtures," Eric comments. Easing the maintenance workload will certainly make a difference to Eric, who works on his own, with the services of six volunteers, three each for set up and clear up days before and after the weekend. "I'm not just the groundsman, I'm also the cook and the maintenance man, so I can be feeding 200 people for an event as well as working on the pitch," he explains. 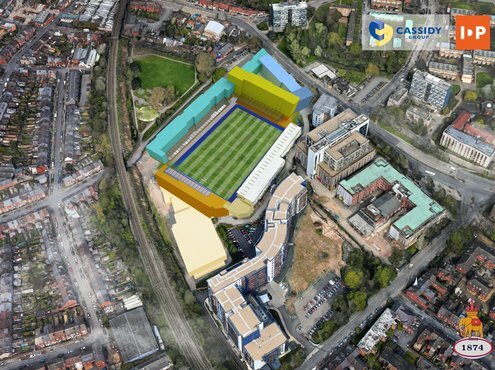 Away from the pitch development, plans include extending the grandstand and changing facilities and the construction of brand new stand on the west side of the pitch, and Eric comments that enhancing the commercial value of the stadium is key. "We have the largest number of supporters in the national league, but many clubs at our level are totally reliant on volunteers, which is not sustainable. 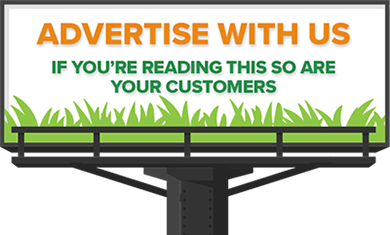 You need to have structures in place and to develop other income streams." Butts Road is well placed to take advantage of the growth of the city, which Eric says is mainly due to the influx of students to Coventry and nearby Warwick Universities. "We promote the club to the universities by offering students spectator and training packages, and we host varsity matches." "However, we've also got a big community around us and excellent transport links with ample parking and close proximity to the railway station, so there is lots of potential to do more with the club and, with an AGP in place, wear and tear is not going to be an issue."